Looking to catch this season’s fall foliage gems? Come September and October, the leaves peak for just a few weeks and then are gone in a whisper. 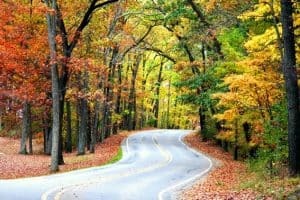 Trekaroo has the inside scoop on where to find these deep fall colors and where to go with the kids. 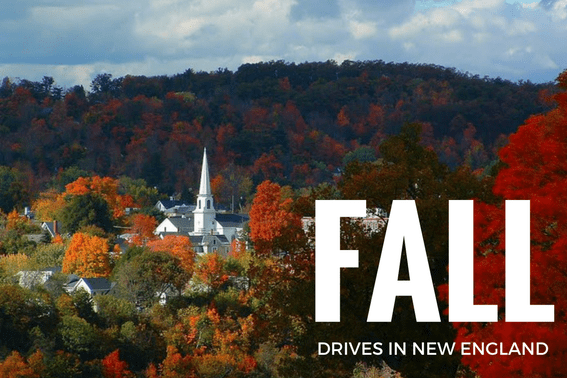 Without a doubt, autumn is the best time to visit New England and relish in the splendor that is provided by the fall foliage. Folks from around the country and the world visit our fair states to get outside and catch a glimpse of the painted countryside. They come to hike the forest, visit farm stands and orchards, and take amazing drives by mountain notches, rural villages, lakeside reflections, and fabulous ocean vistas surrounded by autumnal color. 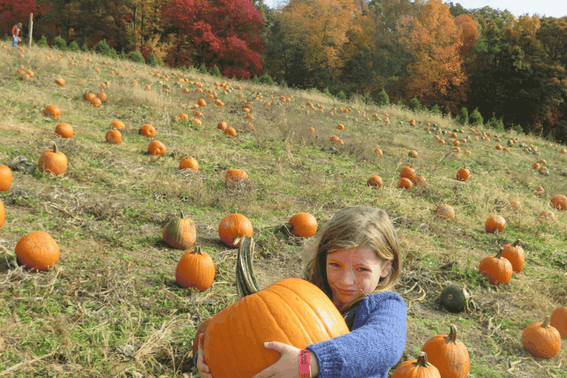 Read about more ways to celebrate fall in Northern Pennsylvania. 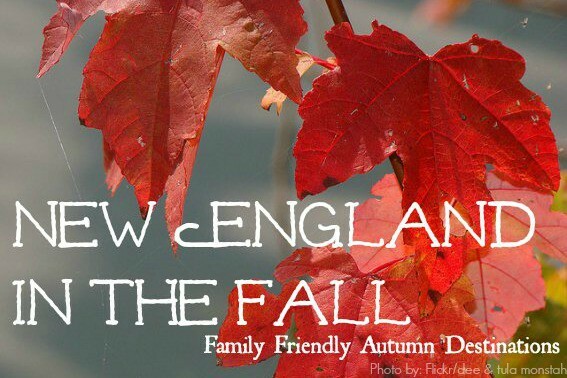 Click through to find the best place to see fall foliage with kids in New England. Across North America, check out these fabulous spots to see fall foliage with your family. Love a fall color place we haven’t listed? Write a review or make your own guided list to share with other Trekaroo families. We’d love to show it off! 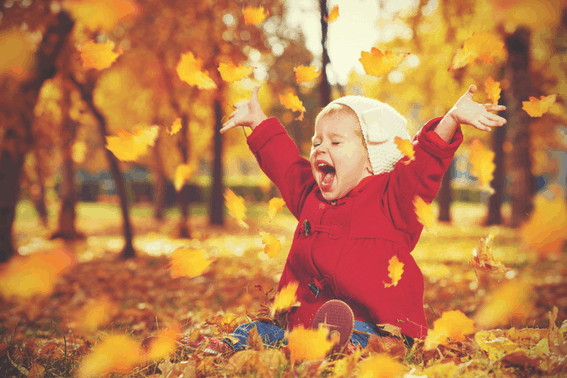 California: Have fun at one of these Fall Family Activities near Temecula. Florida: Teens love the Corn Maze at Rogers Farm in Gainesville. A compilation of all the pumpkin patches and corn mazes on the Gulf Coast. The Great Smoky Mountains National Park is filled with spectacular color and beautiful hiking trails to explore. New Mexico: Get lost in the maze of the Maize Maze of Albuquerque. Tennessee: Bring your camera for the beauty, your kids for the fun at Myers Pumpkin Patch and Corn Maze in Mosheim. 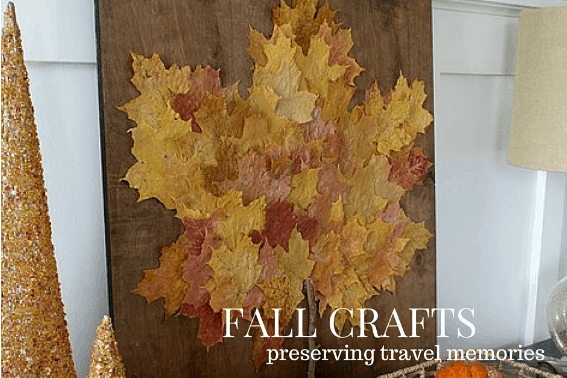 Wondering what to do with the fall leaves you collect during your adventures? Cuddle up and get creative with fun craft activities at home with your family this fall.